The 6th annual edition of BottleRock, Napa’s premiere music, wine, craft beer, and food festival, is a little over four months away, but hype is already building. The lineup for the three-day extravaganza has just been announced. Headliners include Bruno Mars, The Killers, and Muse. 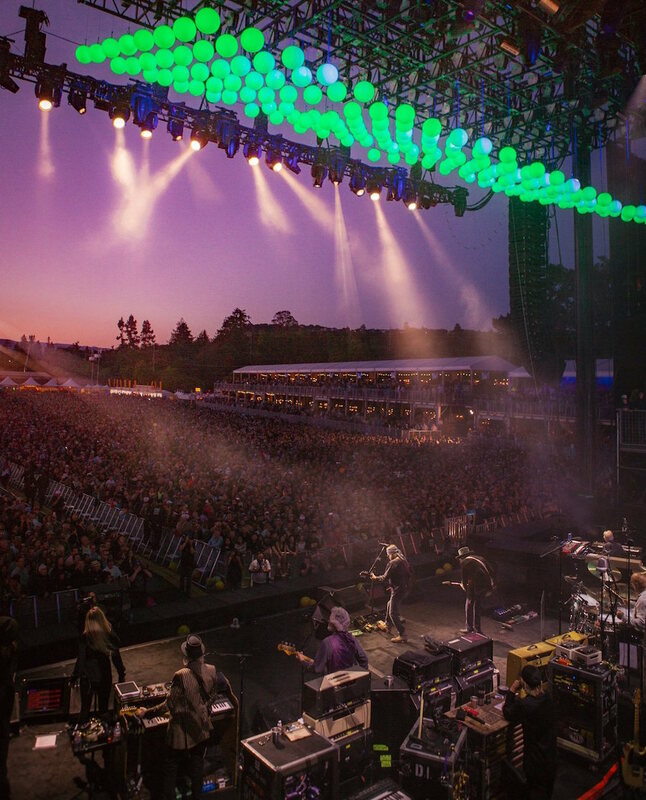 BottleRock 2018 takes place at the Napa Valley Expo, Friday, May, 25 to Sunday, May, 27. Tickets go on sale tomorrow, Tuesday, January 9, at 10 a.m. In addition to Bruno Mars and The Killers, a slew of other musicians and musical groups will perform. This includes The Chainsmokers, Halsey, Snoop Dogg, Incubus, Earth, Wind & Fire, The Head and the Heart, Billy Idol, Michael Franti & Spearhead, Mike D (DJ Set), E-40, Trombone Shorty & Orleans Avenue, SOJA, Shakey Graves, and many more. Last year over 120,000 people attended the sold out event and this May, it promises to be a bigger and better show than ever. A variety of passes are available, from a general three-day admission ($349) to a three-day platinum all-access pass ($3900). 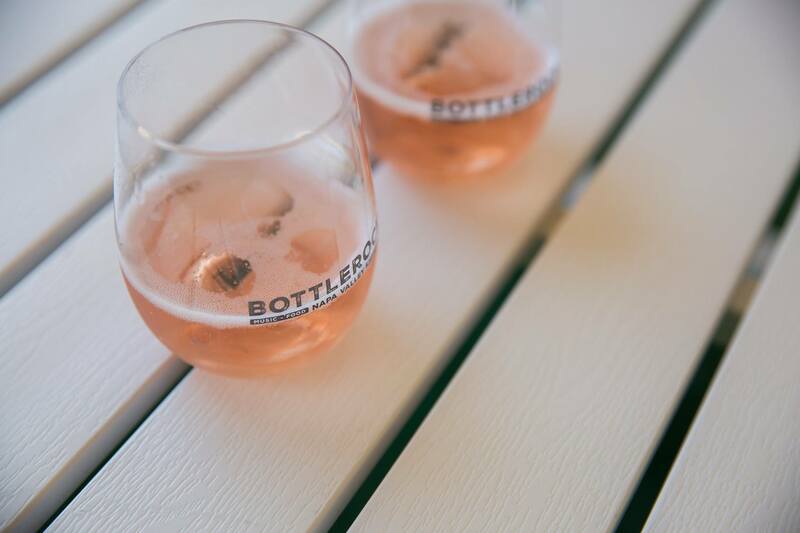 The culinary stage acts and food and drink offerings have yet to be announced, so stay tuned for more information on BottleRock 2018 as it is released. 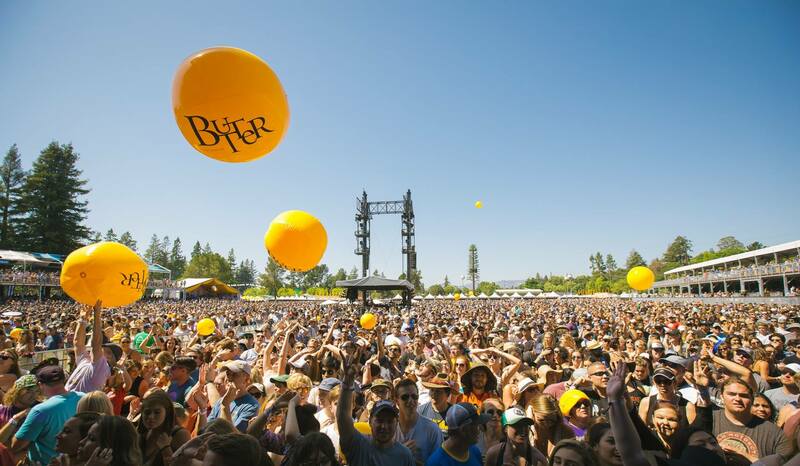 Update: As of 11:15 a.m. on Tuesday, January 9, all three-day passes to BottleRock have sold out. Single-day general admission and VIP passes will be available on Wednesday, January 17 at 10 a.m. Fans are strongly encouraged to purchase their single-day passes early.